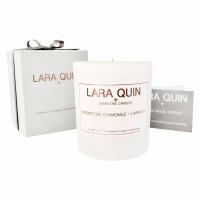 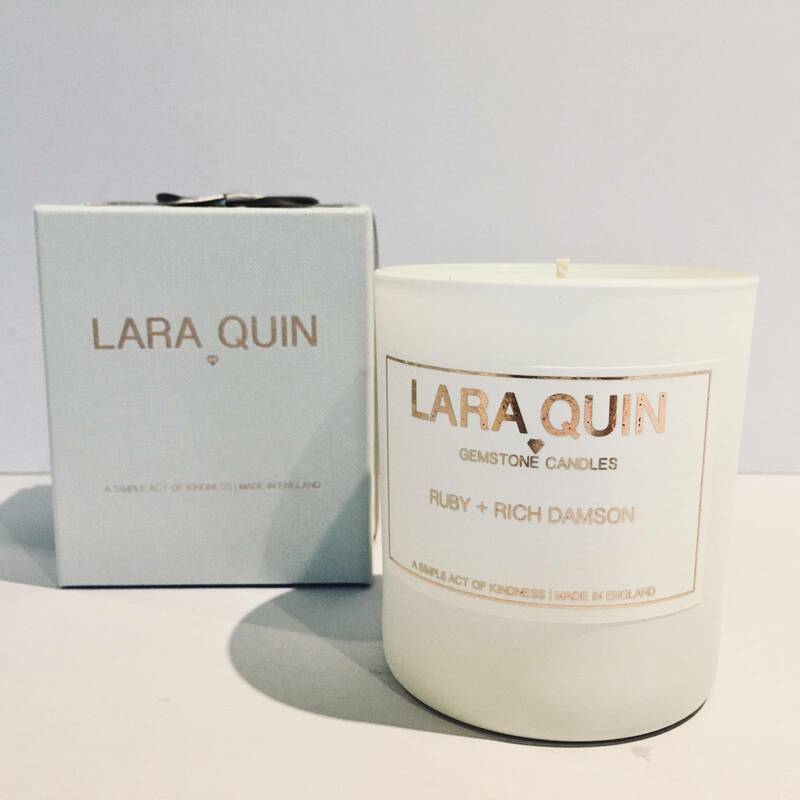 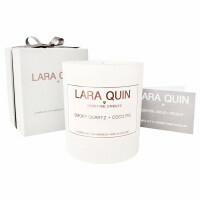 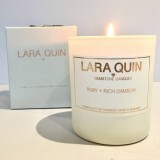 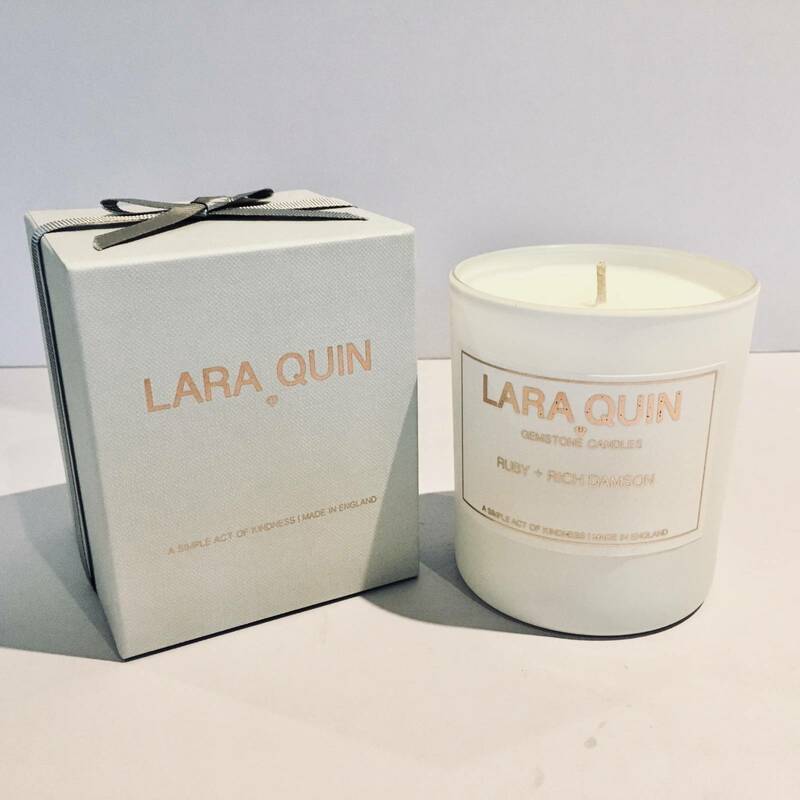 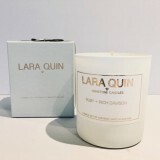 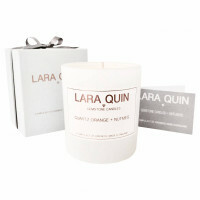 * New Lara Quin Fragrance Ruby + Rich Damson. 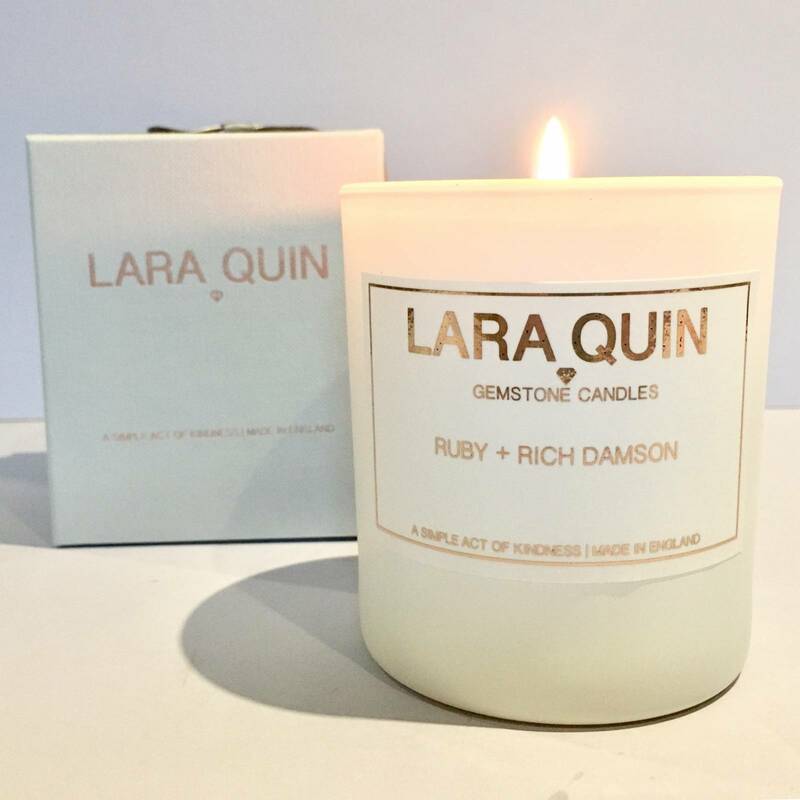 A beautiful fruity blend of rich damson & fig. Featured in our 30cl Luxury Candle with signature rose gold foiled gift box and matching ribbon.